Do you miss and worry about your furr baby when you are at outside or rainy stormy weathers? 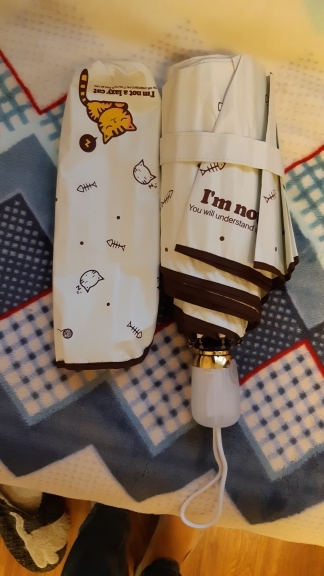 We can not do anything about your worry but we can figure out your problem … The designers of this cute umbrellas are figuring many problems at your life. 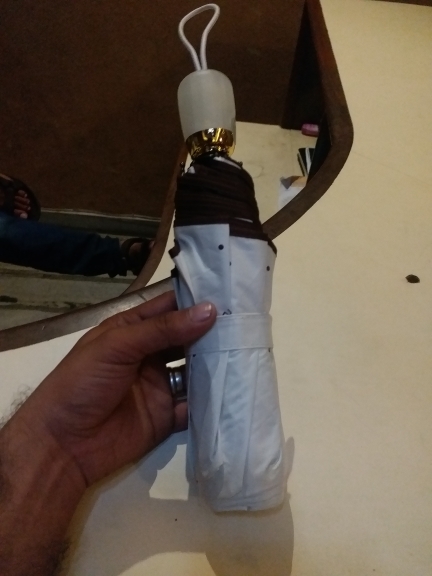 High quality and windproof automatic your umbrella will save you at stormy weathers. 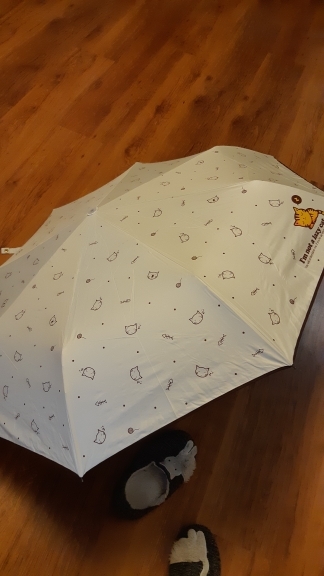 This special cat design umbrella was produced with top quality aliminum alloy material. 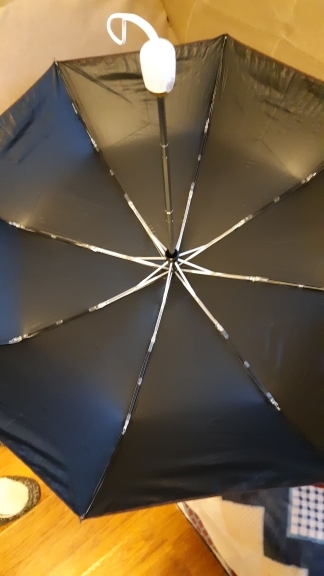 The umbrella has 350 gram weight and 97 cm diameters power. 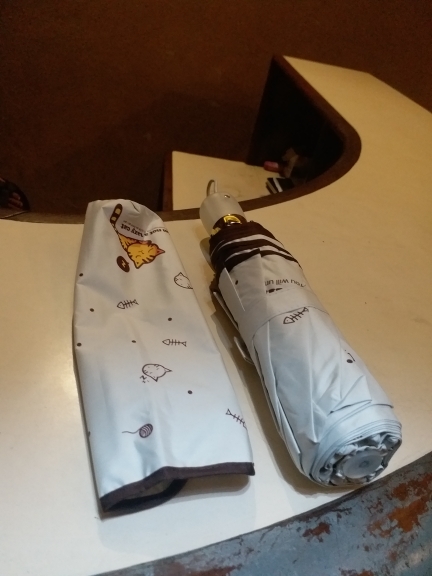 Full automatic this kitten umbrella will be your first choice in rainy days. 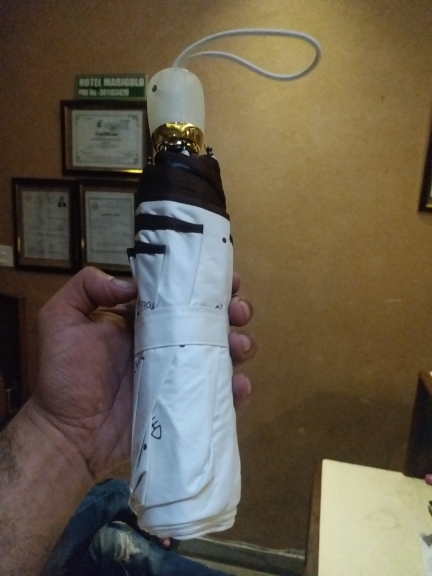 Umbrella a blast.! Advise on all 100. Thanks to a quality product.